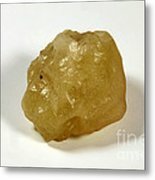 There are no comments for Desert Glass. Click here to post the first comment. 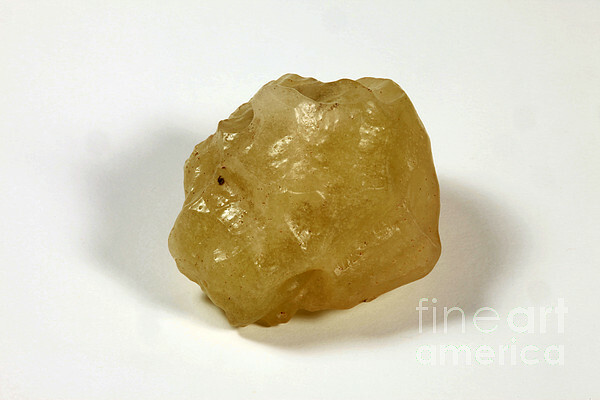 Libyan Desert Glass (sometimes referred to as Egypt or Egyptian Desert Glass) is a rare impact glass, similar to a tektite. 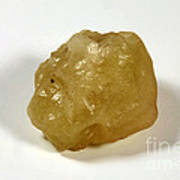 This specimen was found near the Libyan/Egyptian border. 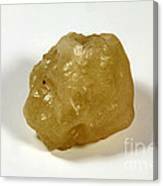 It is associated with an ancient meteorite impact, which occurred somewhere in the North African deserts. This specimen is translucent. The collection of this Desert Glass is now prohibited by the Egyptian government. Recent discoveries show that samples of desert glass were used in the Tutankhamun head dress.